Author : Butler, Jeremy G.
Television : visual storytelling and screen culture 5th Ed. Collation : 407 p. ; 26 cm. Collation : 655 p. ; 31 cm. Collation : 679 p. ; 26 cm. Collation : 178 p. ; 24 cm. 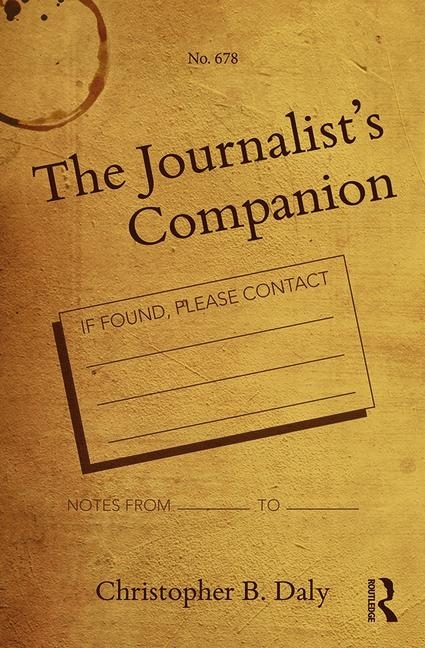 Author : Miller, James D.
Collation : 288 p. ; 24 cm. Collation : 465 p. ; 24 cm. 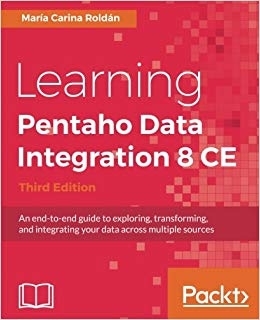 Learning Pentaho Data Integration 3rd Ed. Collation : 479 p. ; 24 cm. Power electronics : circuit analysis and design 2nd Ed. Collation : 677 p. ; 25 cm. Collation : 383 p. ; 29 cm. 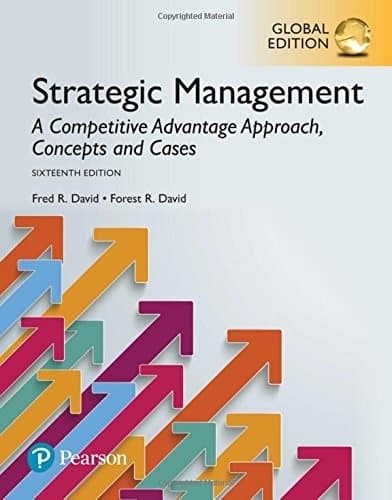 Author : David, Fred R.
Strategic management : concepts and cases : a competitive advantage approach 16th Ed. Collation : 680 p. ; 28 cm. 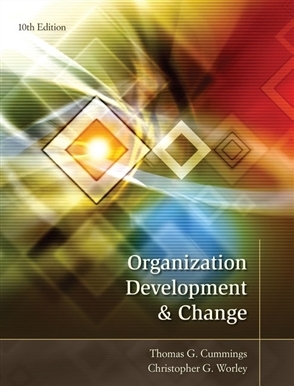 Organization development and change 10th Ed. Author : Cummings, Thomas G.
Collation : 810 p. ; 27 cm. Collation : 238 p. ; 24 cm. HACCP : a food industry briefing 2nd Ed. Collation : 169 p. ; 24 cm. Collation : 190 p. ; 17 cm. Collation : 790 p. ; 26 cm. Collation : 310 p. ; 24 cm. 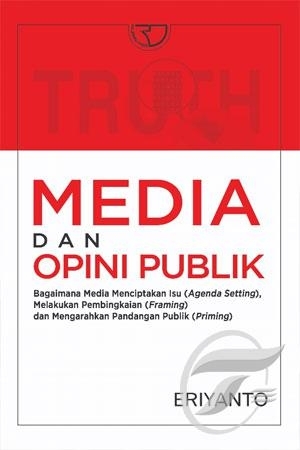 Author : Daly, Christopher B.
Collation : 97 p. ; 21 cm. Collation : 264 p. ; 23 cm. Collation : 522 p. ; 24 cm. 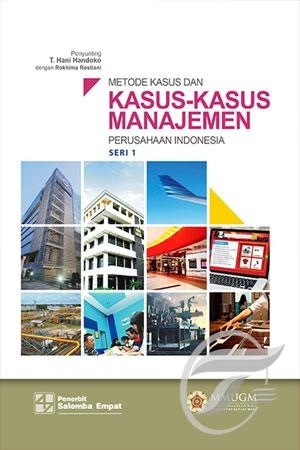 Principles of operations management 10th Ed. Collation : 767 p. ; 28 cm. Quantitative analysis for management 13th Ed. Author : Stair, Ralph M.
Collation : 597 p. ; 28 cm.  Author : Aaker, David A.
Collation : 380 p. ; 24 cm. 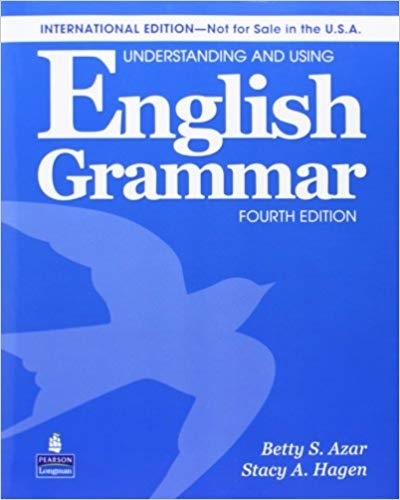 Understanding and using English grammar 4th Ed. Collation : 482 p. ; 26 cm. History on film/film on history 3rd Ed. Author : Rosenstone, Robert A.
Collation : 175 p. ; 24 cm. Collation : 247 p. ; 25 cm. Collation : 244 p. ; 25 cm. Collation : 530 p. ; 26 cm. 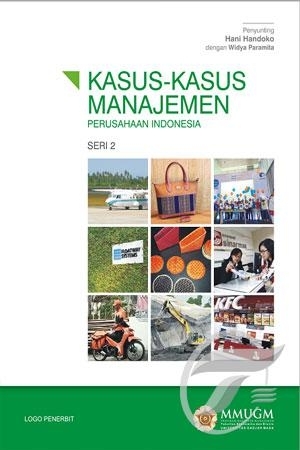 Author : Laudon, Kenneth C.
Management information systems : managing the digital firm 15th Ed. Collation : 647 p. ; 28 cm. 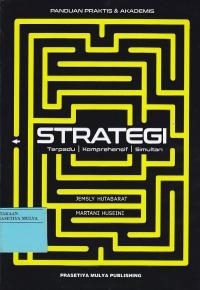 Marketing : real people, real choices 9th Ed. Author : Solomon, Michael R.
Collation : 594 p. ; 28 cm. Author : Elton, Edwin J. Modern portfolio theory and investment analysis 9th Ed. Collation : 738 p. ; 26 cm.